Charleston Daily Photo: Blossom season! It's clearly blossom season! 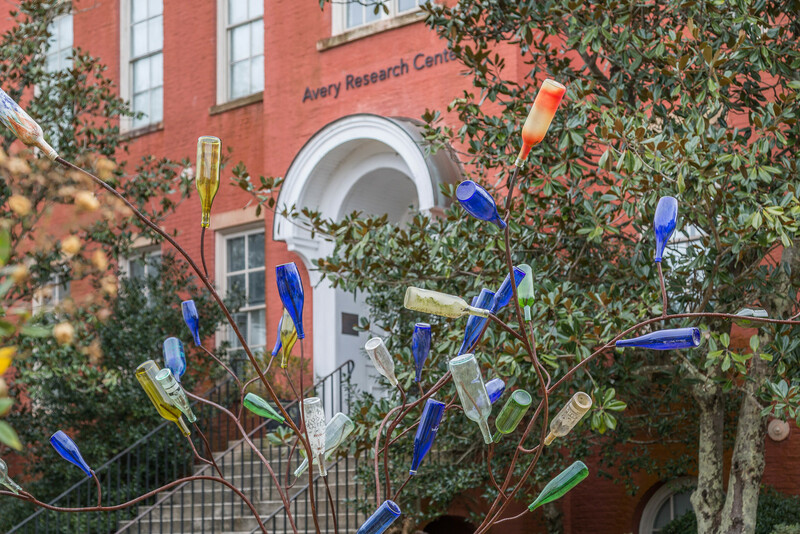 The bottles are blooming at the Avery Research Center.